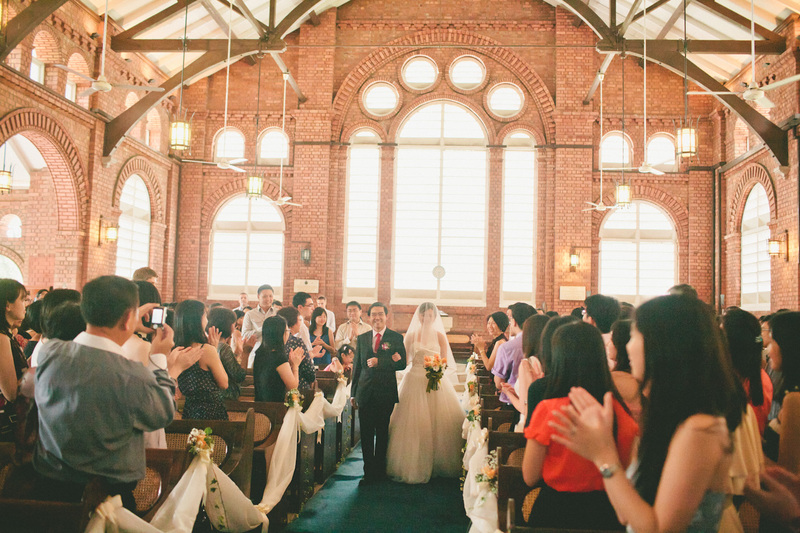 Wedding Etiquette: Do’s, Don’ts, and How To Avoid Embarrassing Yourself. | beauty. bikes. After working in the wedding industry for years, we’ve heard countless horror stories (and been the victim) of bridezillas, groomzillas, misbehaving guests, and many other boo-boos when it comes to weddings. Granted, everyone’s under some form of pressure and stress with making it the perfect wedding, but carrying it out nicely should be the key! 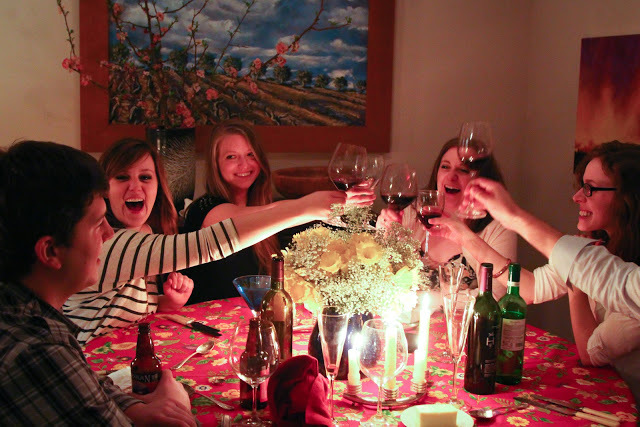 After all, you don’t want to peeve off all your best friends and family with bad manners. We roped in two experts in wedding etiquette to give us tips on how you can be a great host or a gracious guest. Kristen Graff from Manners In Mind, and Caroline Tan-Reed from The Wedding Stylist remind us of the boo-boos to avoid, and the way to good manners. 1. Do send out invitations, formally. 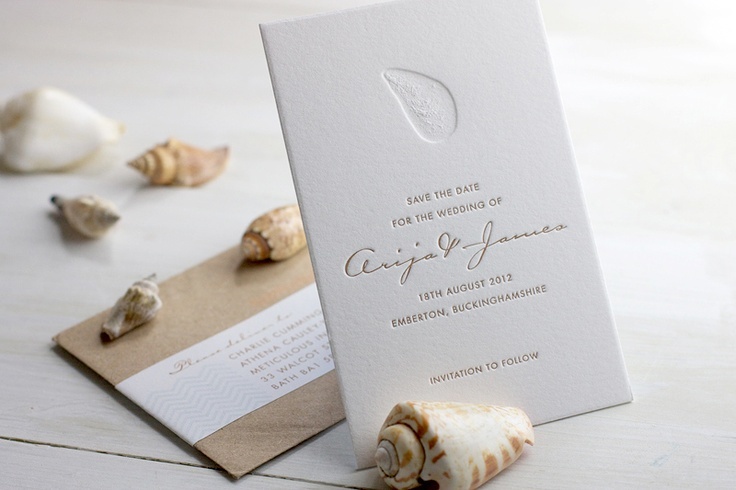 After receiving some invitations by Facebook and SMS, we were left wondering if we were just growing old and that this the way wedding invites are sent out now. When we asked Kristen, she reminded us that a wedding is an important occasion that traditionally happens once in your life and you are inviting your friends and family to share in this momentous occasion. 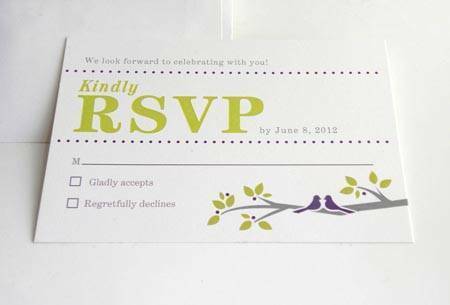 In terms of proper etiquette, she is a firm believer in formal paper invitations that are mailed, or in some cases, hand delivered. 2. Do tip if you wish, but don’t worry about it. Caroline agrees that it is not a requirement to do so but some couples do tip. We’ve also realised that in Singapore, some couples or parents do give wedding suppliers ang baos (red packets filled with money) in addition to their paycheque. Telling your wedding suppliers that they aren’t really “getting you” would be a challenge to many. How can you tell the famous photographer you paid a five-figure sum for that you aren’t really digging his images, or you would like another 15 edits to the wedding gown design you initially started of with? 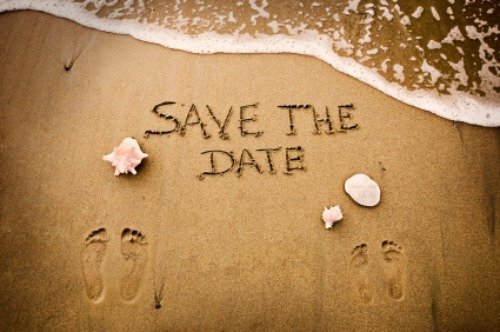 To avoid seeming too picky or pushy (Bridezilla anyone? ), Caroline suggests that the best thing to do is to have an open mind because you never know when your designer may surprise you with an unusual design that could be a winner. However, she also suggests that you should let the designer know of your style preference from the beginning, so that you won’t end up with a design the complete opposite of what you like. Of course, do your homework! Kristen recommends looking through lots of wedding magazines or web sites, and create a Pinterest page of all the details you like, so that the designers can use them for inspiration. While you have a vision for your dream dress, it is also important to trust the designer to know what will work on you. Think of the process as a creative collaboration! What about on the wedding day itself? If you do not think that the photographer is getting the images important to you, Caroline advises that you should “gently bring the photographer aside and explain your preference” because “it is always better to express how you feel than to hold it inside and end up hating the pictures”. We agree. Your wedding is probably one of the few times, if not the only, in your life that your girlfriends will willingly wear the same dress at the same event. It then begs the question of who is going to pay for the dresses and makeup artist for your bridesmaids and mom? Some of Caroline’s clients do hire a makeup artist or buy dresses for the mum and bridesmaids as a gift, but just like tipping, it is not a requirement. 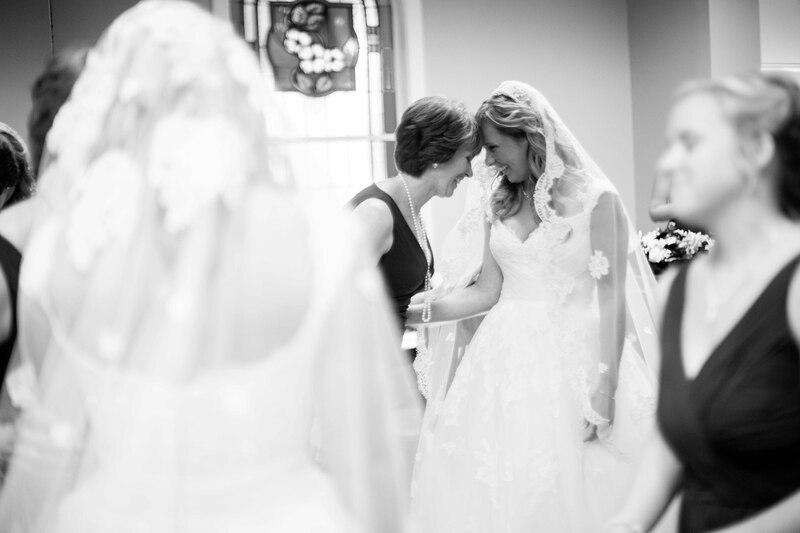 While the bride should be the one standing out during the wedding, there are those who inevitably upstage the poor bride by turning up overdressed or overdone – and sometimes they are your closest friends or family. One of the most important people to thank after the wedding is over has to be the bridesmaids and groomsmen. From running countless errands to getting roped into doing dreaded forfeits during the “gatecrashing” and being your support system (other than your loving spouse of course! ), these guys deserve a big “Thank You”. Caroline also recommends taking your bridesmaids and groomsmen out for a nice meal and good wine after the wedding so there is no stress. Alternatively, Kristen suggests that a small gift accompanied with a heart felt note of thanks is a great way to thank those who have served in your bridal party, and the more personal the better. “For groomsmen, think tech gadgets or cufflinks, for bridesmaids, a spa treatment or designer make up bag”. Caroline’s advice is to call the couple directly and tell them that you are not able to make it, but don’t forget to express your congratulations! Both Kristen, Caroline and all of us agree that no one but the bride should wear white. See point #6 above. Even if the bride still smiles at you, she could be upset at you for it. We doubt that anyone has a cupboard full of OTT bridesmaids dresses the way that Katherine Heigl’s character in 27 Dresses had. Console yourself by going through all her outrageous outfits from the film if you are made to wear a dress you absolutely hate. Kristen admits that this time, you’ll have to grin and bear it. After all, this day is about the bride and groom and not about your style choices. Caroline also advises to just wear it for the day. It is your friends’ big day and it is not necessary to ruin it just because you don’t approve of the outfit they chose. Kristen clarifies that if you are a part of the wedding party (e.g. immediate family, bridesmaids, groomsmen), then you are expected to stay until the end of the festivities. If you are a guest, and the wedding dinner is not an intimate affair, then it is acceptable to leave once the bride and groom cut the cake and toasts have been made. Caroline reminds us to let the couple know before hand if you need to leave early, and also to say your goodbyes before you leave. 5. 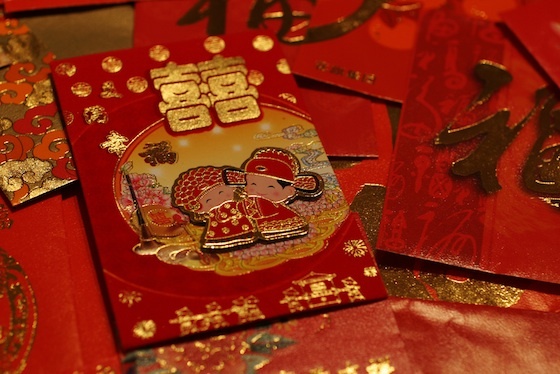 Don’t forget to give your ang bao ! Sometimes we wonder if an ang bao (red packet stuffed with cash) is more appropriate, or are gifts and cash vouchers okay too. Kristen observed that younger Singaporean couples are embracing new traditions when it comes to wedding gifts, including registering for gifts, but when in doubt, cash in an angbao with a sincere card is always appreciated. Caroline adds that while gifts and cash vouchers are acceptable, couples usually need a little help with the payment of the wedding banquet and thus, angbaos are usually preferred. We hope that this article has helped to answer many questions that all of us have when it comes to wedding etiquette, and we couldn’t have done it without Caroline Tan-Reed and Kristen Graff. Do check out their profiles and websites links below too! Caroline Tan-Reed is the founder of The Wedding Stylist, a local wedding planner that aims to give couples their ideal, romantic wedding. She is a certified wedding planner (Dip WP) with the Institute of Professional Wedding Planners, UK and has experience planning events since 2005. Having lived abroad for more than 7 years, she brings a fresh perspective and unique style to the plate. Kristen Graff is the founder and Managing Partner at Manners in Mind, which has been providing courses in modern-day etiquette to people of all ages and backgrounds since 2009. Based in Singapore, they equip individuals, groups and corporations with the knowledge and confidence to conduct themselves appropriately in today’s diverse social, cultural and corporate settings. 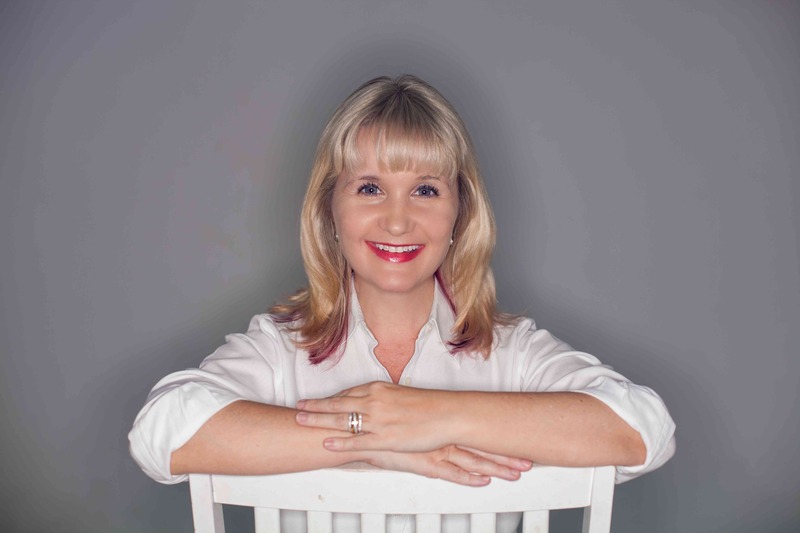 Kristen is a certified Emily Post Institute trainer in Business Etiquette, a published author of three etiquette handbooks and a monthly columnist for Expat Living. Do You Really Need To Buy Ampoules From The Makeup Artist For Your Wedding? Tags: ang bao, bridal, do's and dont's, etiquette, manners, singapore, wedding, wedding planner. Bookmark the permalink. 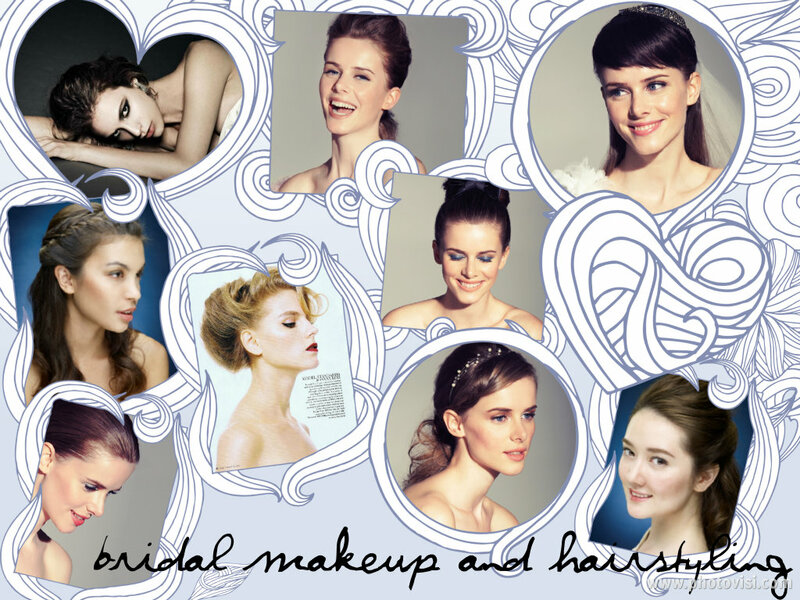 Pingback: Everything you wanted to know about Bridal Hair & Makeup: Your Top Questions Answered! | Beauty. Bikes. Pingback: Do You Really Need To Buy Ampoules From The Makeup Artist For Your Wedding? | Beauty. Bikes.